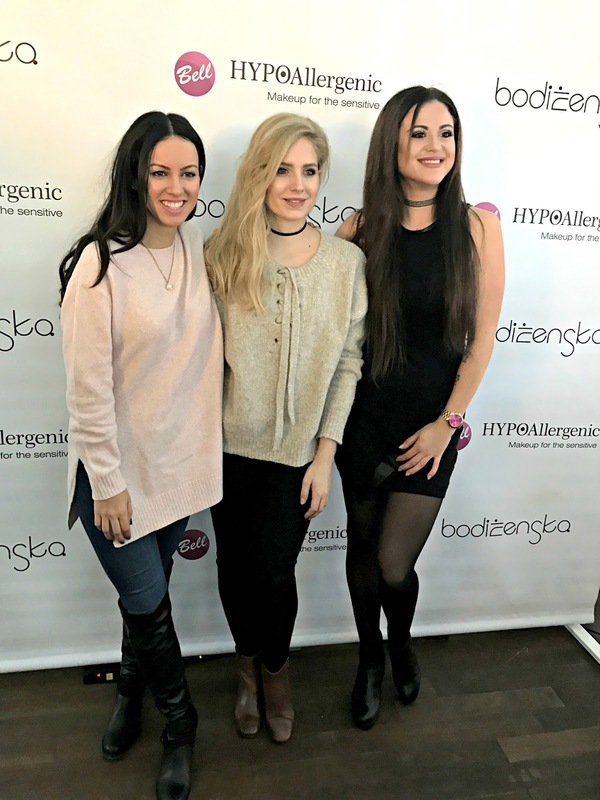 On December 14th I was invited to a special bloggers' event with Bell HYPOallergenic, Tjaša Kokalj and Bodizenska at Vander Urbani Resort Ljubljana. This time I could invite one of my readers to attend the event with me, so it was a different & totally amazing experience! I love going to such events since I can bond with my fellow bloggers IRL, not just on social media, as usual:). 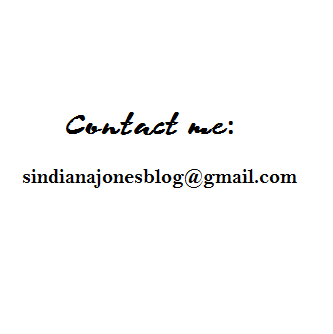 So on Wednesday morning me and one of my readers, Sanja, headed to Ljubljana. First I had a photoshooting with Tjaša Polšak (see the photos here), then we went to have some coffe at Makalonca and then...( Disclaimer: the photos may not be of the best quality but I assure you I had he best time!). We arrived a bit early, so a stroll through beautiful Ljubljana was a must! I wasn't that familiar with Bell HYPOallergenic before but after the presentation and testing some of the products they totally won me over (specially their new matte lipsticks, you know how I love my mattes, right?!). Anyway, thank you for reading and hope to report to you soon from another event!